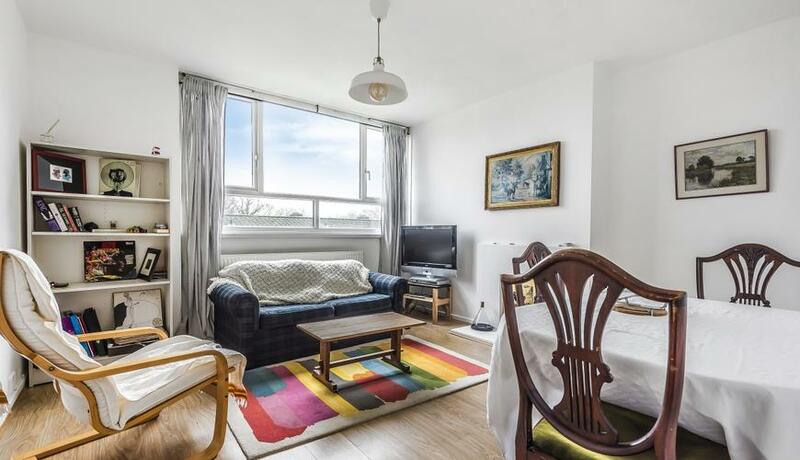 A great sized one double bedroom first floor flat perfectly located on Sunray Avenue in North Dulwich also within a short walking distance to Herne Hill and Dulwich Village. This property compromises a large one double bedroom, separate kitchen, lounge. Easy access to London Bridge via North Dulwich Station and London Victoria via Herne Hill station.